600 kg Approx. 780 kg Approx. 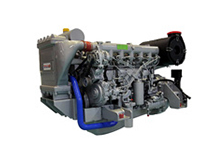 With the years of market research, Mahindra is ready with its Mahindra Seahawk range of Marine engine – specially designed keeping in mind the needs and fishing styles across different regions of India. 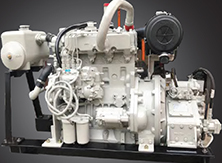 This business is supported by exclusive Marine dealerships in different regions supported by experienced technical staff to ensure hassle free operations.